Start working with the new Hanging Gear Vector. 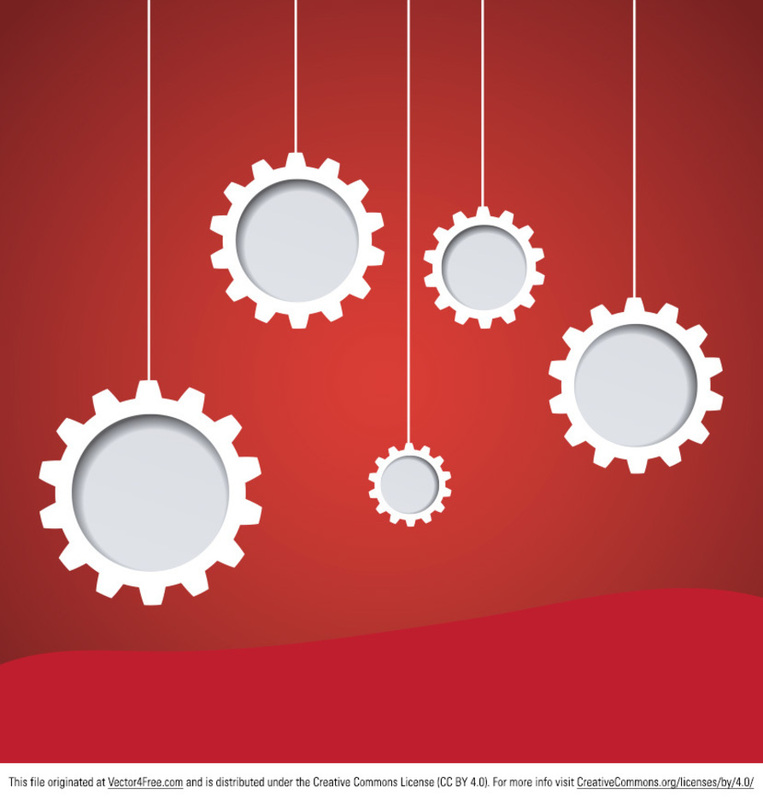 White gears on a red background make this hanging gear vector ideal for being used in so many of your projects. You will just love the looks of the new free hanging gear vector.